The world of motion control is where mechanical and electrical engineering disciplines meet. Our application specialists have real world experience with these technologies and we can help you determine the best solution for your project needs. 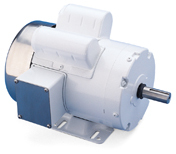 Our product solutions range from industry workhorses like AC induction motors and VFD drive applications to the high speed, high precision world of servo motors and amplifiers. Sizing these components can be tricky. We can help! 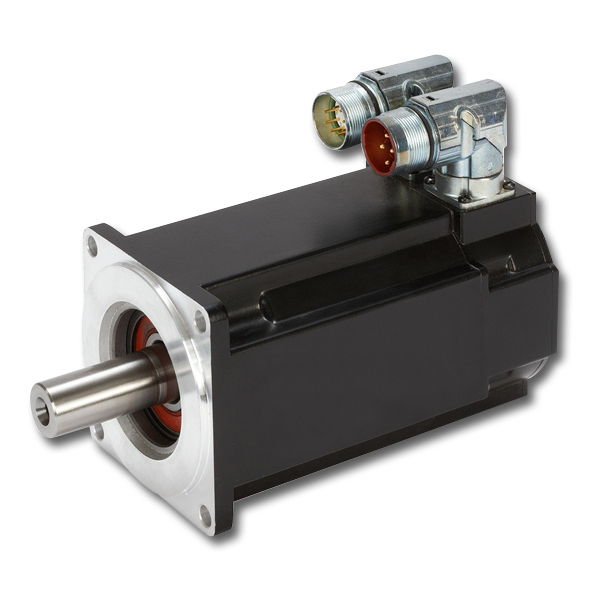 Applications that require more torque at higher speeds, broader range and higher power, high response with closed loop control, and torque control will benefit from a servo system. 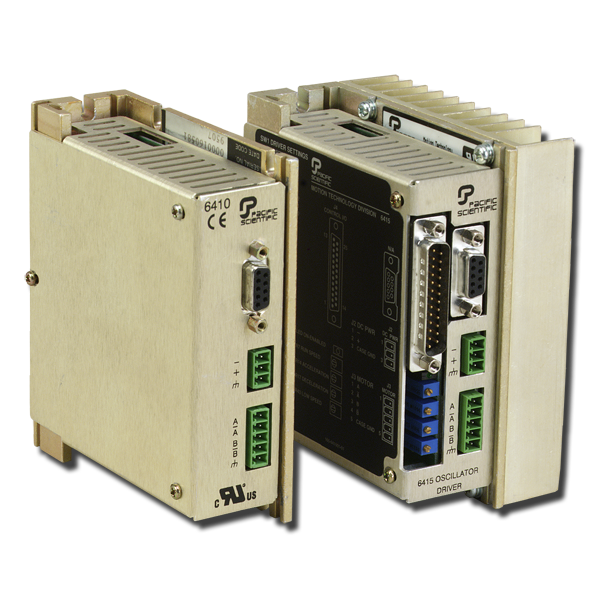 Many of our servo offerings provide advanced auto-tuning features for easy set-up and some of them offer built-in motion control. 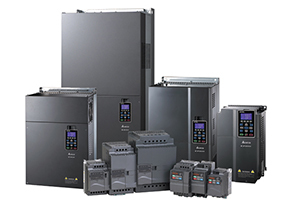 Feature rich variable frequency drives provide energy savings along with reduced mechanical wear. 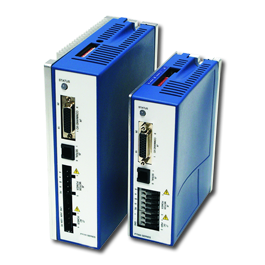 Certain models eliminate the need for a PLC with a built in function and many offer on board I/O. Call us at 888-296-1295 to discuss your application and we will help you decide which model and features you need to maximize your budget. 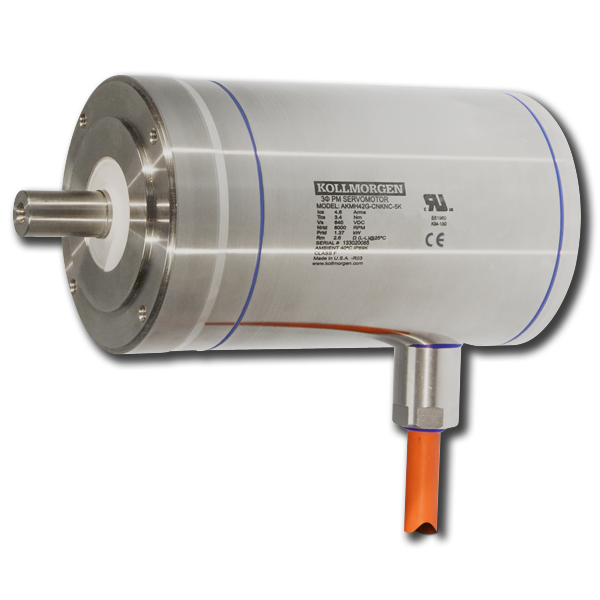 Stepper motor systems can offer versatile, precision positioning for high speed and multi-axes applications. 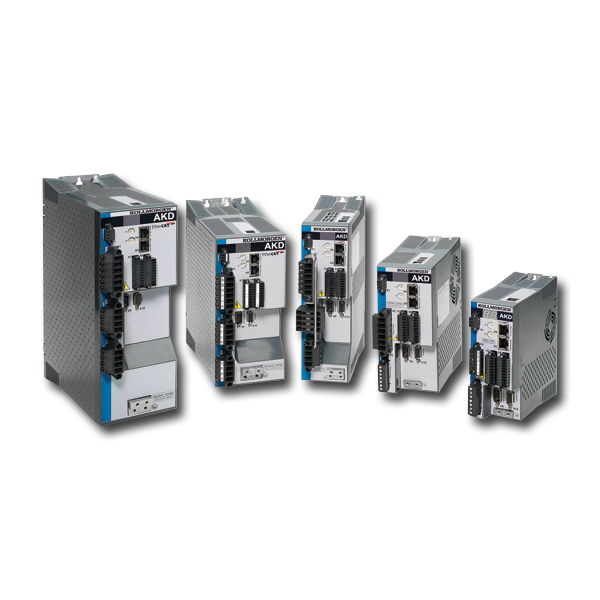 Choose from 2-Phase, 3-Phase, 5-Phase, Micro-Step, Closed Loop and Step/Driver Hybrids. Call us at 888-296-1295 if you need help matching the correct product to your application. General purpose motors have been around for many years. They are the workhorse of almost every industry. An inverter-duty motor is a newer concept that became necessary as general purpose motors began to be driven by VFD's (inverters or AC drives). 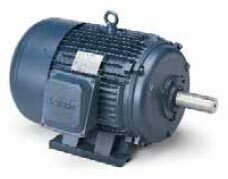 Inverter duty motors can withstand the higher voltage spikes produced by all VFD's and can run at very slow speeds without overheating. Efficient linear components enable you to develop precision automatic solutions. 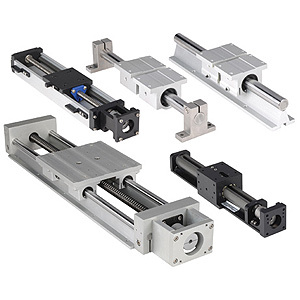 Linear slides can be used to connect numerous axes into complete handling and positioning systems. Visit our item Midwest and Kollmorgen pages for application examples and ideas. 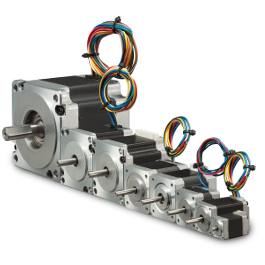 To keep your motor size (and cost) down, and still get the precision and torque that you need, consider adding a planetary gearhead to your design. A properly sized gearhead will amplify the torque and improve the dynamic response of an electromechanical system. Visit the product partners to locate sizing software, or call 888-296-1295 to speak with our application specialists.